If the image of an uncoordinated man in a business suit zipping by on an electric scooter has started to give you anxiety, prepare for a future where the scooter zips by with no person on it at all. Uber is reportedly planning to test its self-driving technology on scooters and bikes. The news comes courtesy of Chris Anderson, the CEO of a robotics engineering firm. Anderson tweeted from a robotics conference this weekend that Uber announced plans to merge self-driving technology with microbility. 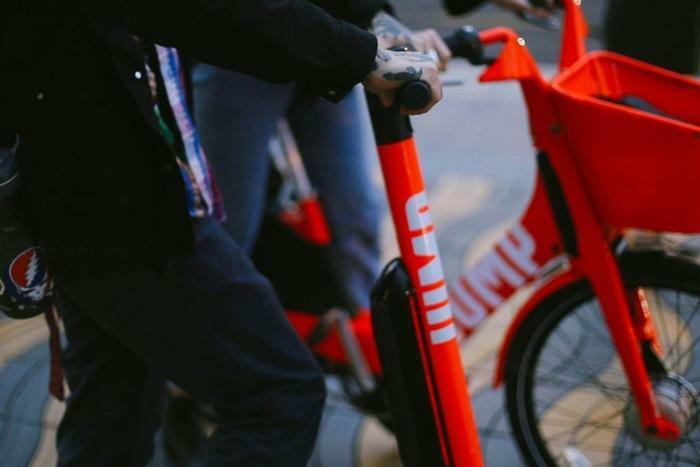 Uber last year acquired e-scooter and e-bike company Jump, the division that its new Microbility Robotics team would work under. Uber has already begun hiring for the team, the Telegraph newspaper is reporting.